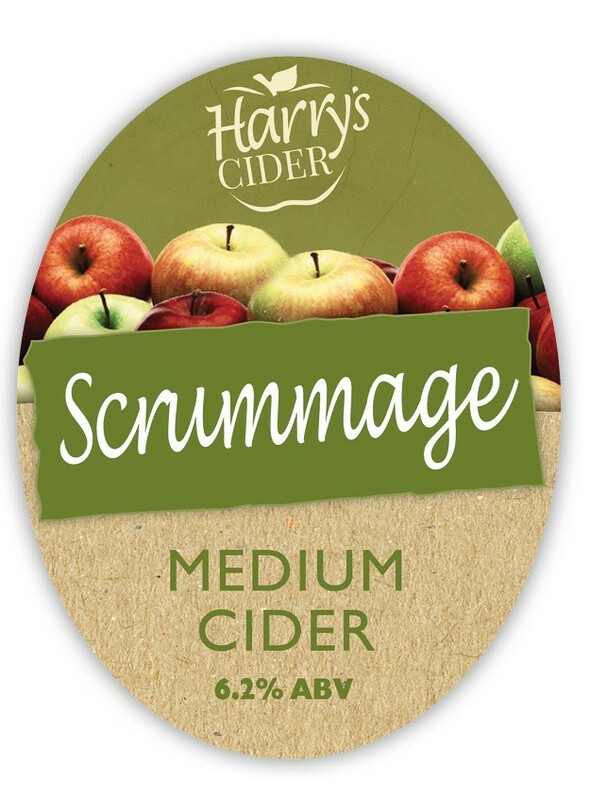 A golden medium cider, with a well-balanced fruity flavour. An easy drinking smooth cider that keeps you coming back for more. CAMRA National Champion Cider 2018.